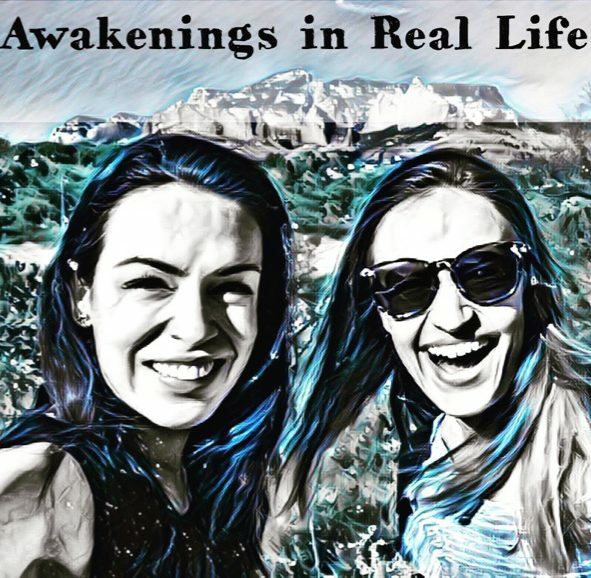 Welcome to Episode 5 of Awakenings in Real Life! We are so happy to have Amanda Chase as our guest. We had a wonderful time speaking with Amanda, hearing her story, and exploring her awakenings that are so helpful for many women to hear about trusting your self, finding your voice, and living an authentic life. She is is the Founder of AC. Creative, a full-service creative services agency with a unique focus in the holistic beauty + wellness industry and the Founder of Coconut Yoga, a children’s wellness + yoga company, based in Los Angeles, California. Ten years ago, Amanda made it her life mission to live a life of authenticity, substance, and integrity, leading to her current emphasis on creatively supporting wellness brands. Her vision is to collaborate to spread deep healing, nourishment, and empowerment throughout the world, to creatives, to the wellness industry, and all the way down to the little ones who will be the next generation of leaders in the world. Graduating the top of her class at FIDM, Fashion Institute of Design & Merchandising in 2012, Amanda went on to work for and consult with some of the most influential brands + creatives, such as Michael Kors, Garance Doré, Esther Perel, Free + Native, Wild Soul Healing, and more. She has been consulting since August 2016 and continues to cultivate a unique clientelle that share the same vision of making powerful changes in the world through creativity. -how to use past difficulties to inspire and transform your life to serve and empower others to do the same. -women tapping into their power by using their voice to communicate in a new way, speak up, and stop playing small. This podcast is one example of that!